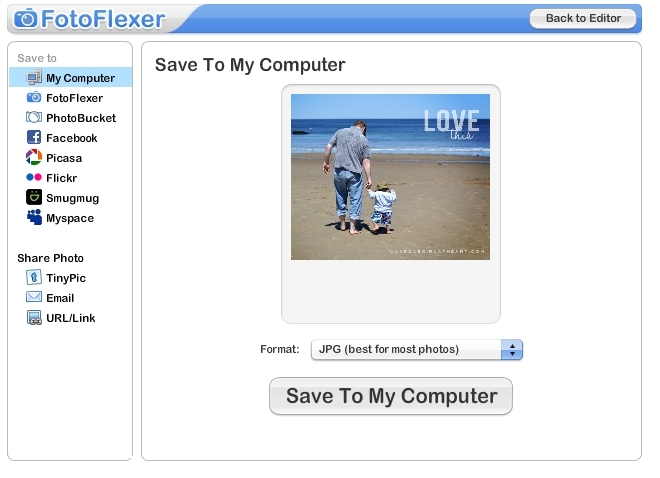 UPDATE: A reader alerted me to an issue with fotoflexer.com when you load layers. Unless this gets fixed, this tutorial won't work properly. 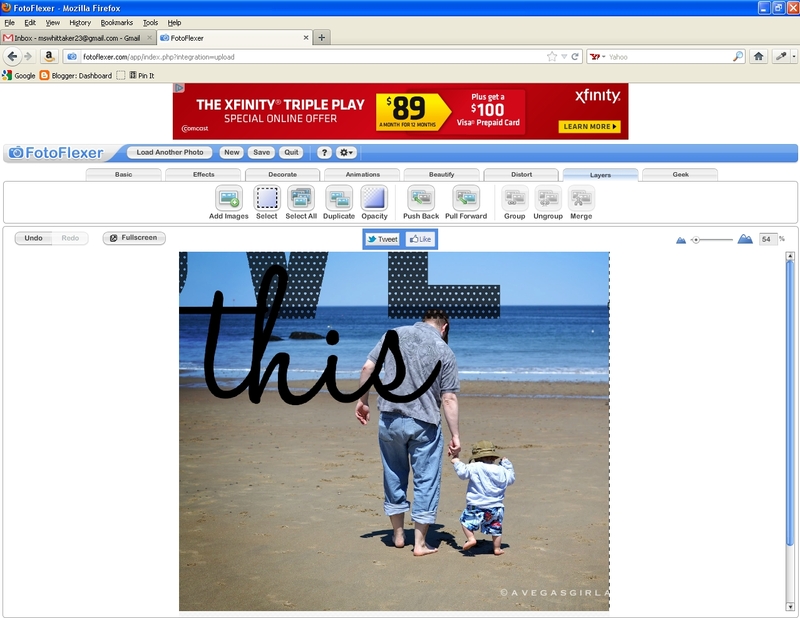 I have posted a new tutorial for using PNG overlays with free software here. I have a few friends who don't have Photoshop or Photoshop Elements (or another photo editing program that allows transparent overlays), so I found a FREE, online way for you all to use my overlays. 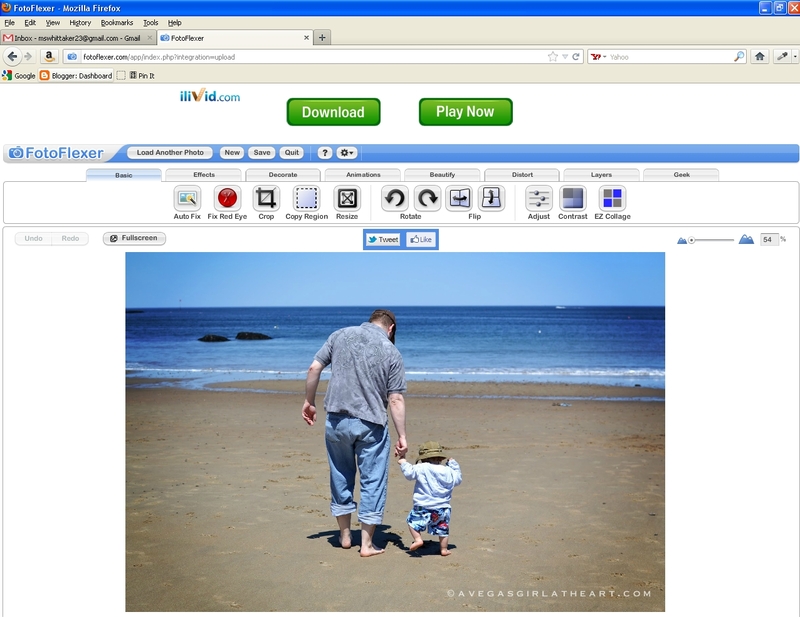 You'll be using an amazing free photo editing website (no account required) called FotoFlexer. This is really easy to do! 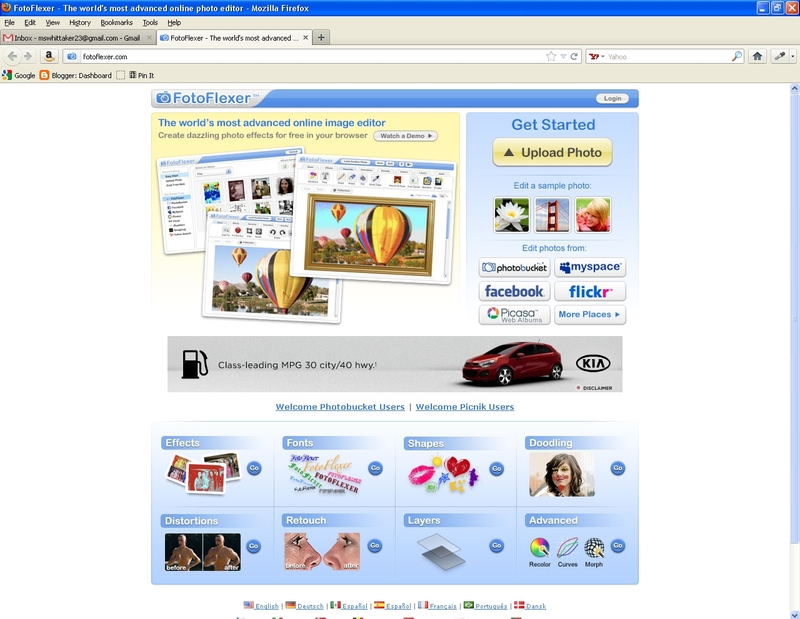 1) Go to FotoFlexer.com, and click on Upload Photo. Pick the photo that you want to add the overlay to. (Not the overlay, that will be next). 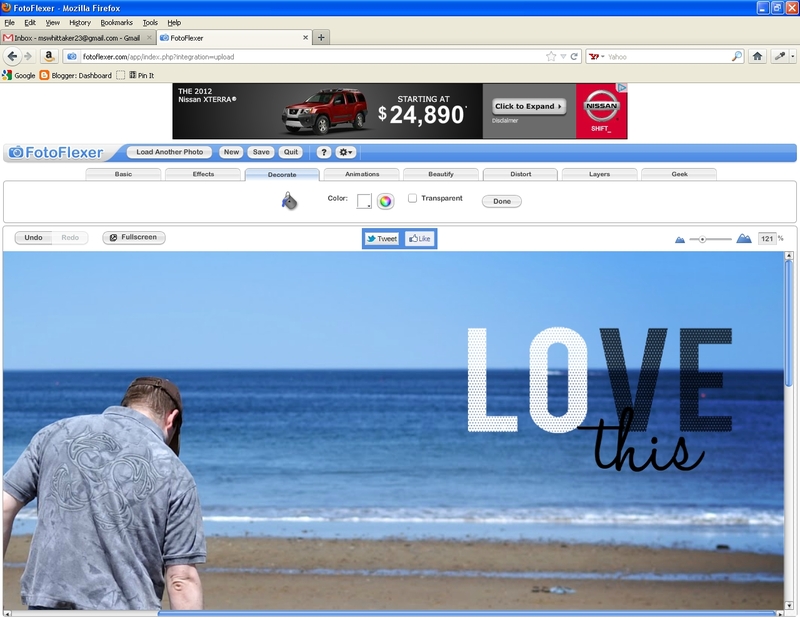 2) Click on the layers tab. 3) Click on Add Images. 4) You'll choose your overlay file. The one I chose was my LOVE this freebie. This is what it will look like at first. 5) You'll want to hold the shift key to maintain proportion, select the overlay layer, and drag in the sides or corners to make it the size you like. 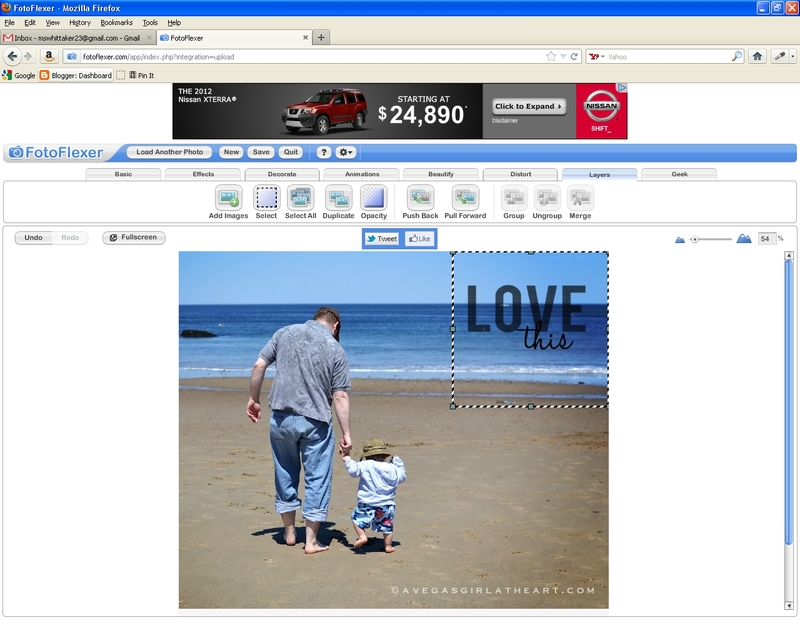 Let go of the shift key and drag the overlay across the photo to where you'd like it placed. 6) Now click on the decorate tab, and Fill. 7) Change the color to white (or whatever color you prefer). 8) Click on each area of the overlay to fill them. Be patient, sometimes there's a few second delay after you click. 9) Here's what it'll look like when filled. This is full opacity. 10) Go back to the layers tab, and click on opacity. 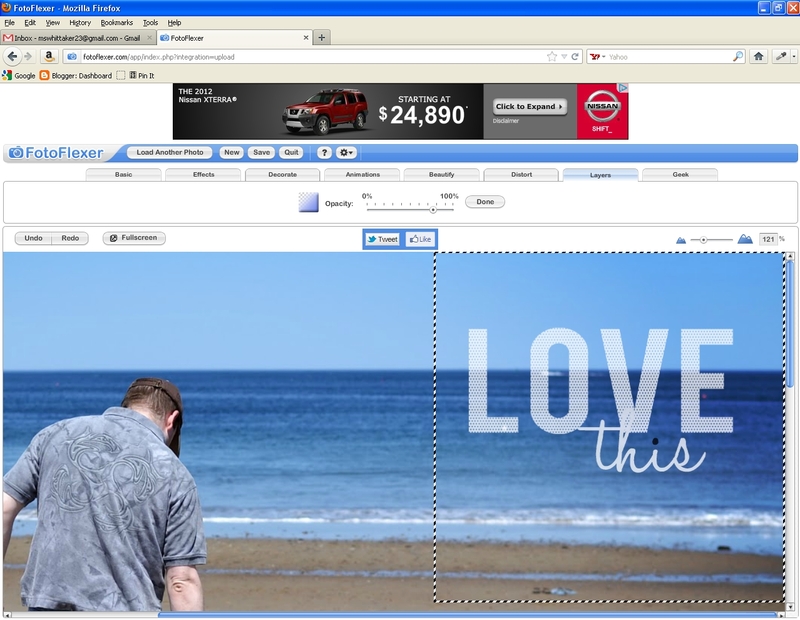 11) Make sure the overlay layer is selected, and then change your slider to the desired opacity. 13) Save it as a jpg file, and you're done! tfs! i never heard of them, will have to check in out! clicked over from the Craft Gossip FB link...super tutorial, thanks! I too am from the Craft Gossip FB link... I agree with Monika Wright... Super Tutorial! 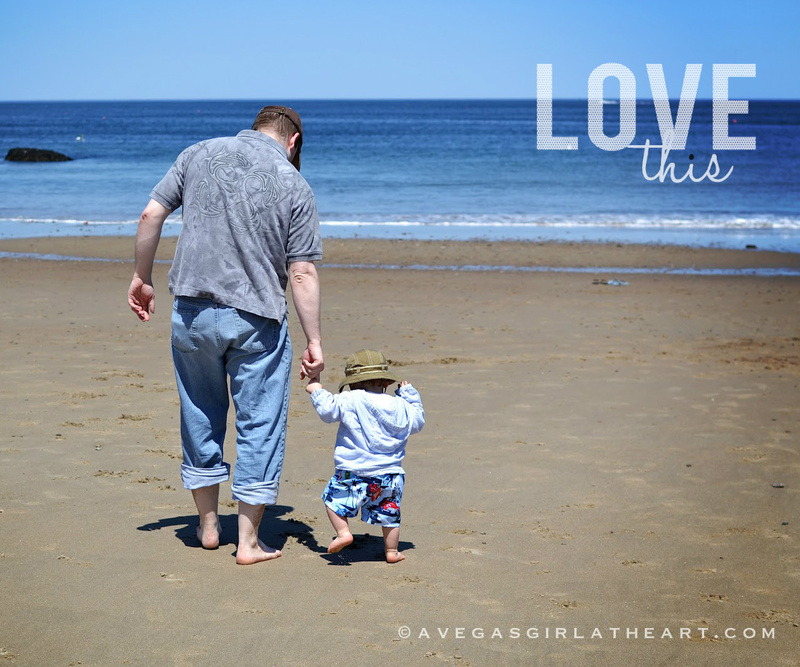 (and LOVE the picture!!) I will look more at your site too. Thank you so much! And welcome! I hope you find some things you like! I found through Craft Gossip. Wonderful tutorial, Thank You. Thank you so much for sharing this. I found this on Pinterest and it has saved my life since I don't have Photoshop and really want to do fun stuff to my photos for my first Project life. 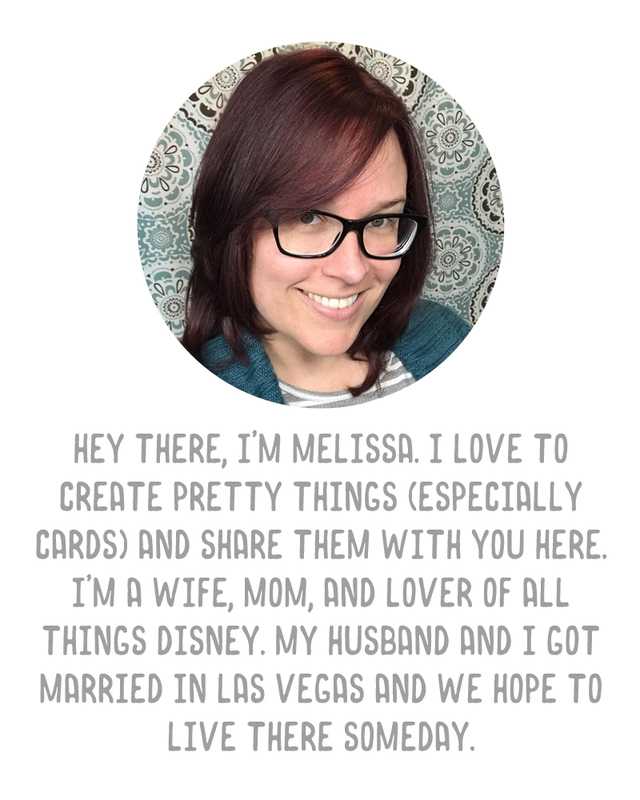 hi there - i had no idea that i could be adding overlays with an online software! THANK YOU! now, i have a question. i find fotoflexer really frustrating now that i've played with it - i can keep my photos in their 4x6 format - it seems to make it a square jpeg. do you know anything about how make the photo a normal size when i add the second element? thank you in advance for your help! I just went in to try it and it's doing the same thing for me now too. I sent off a couple of emails to the support team, hopefully it's just a bug they can fix. Sorry! I'm going to look around to see if there are any other alternatives for this.